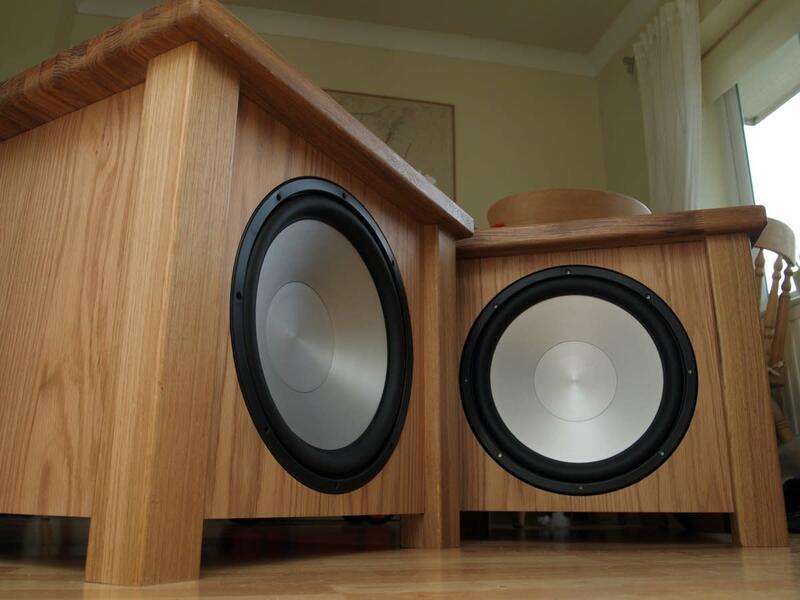 Have you spent way too much money on your high-end sound dock or Hi-Fi speakers? Were you a formerly proud owner of speakers that were once equipped with a 30-Pin Dock connector for your iPhone, iPod or iPad? 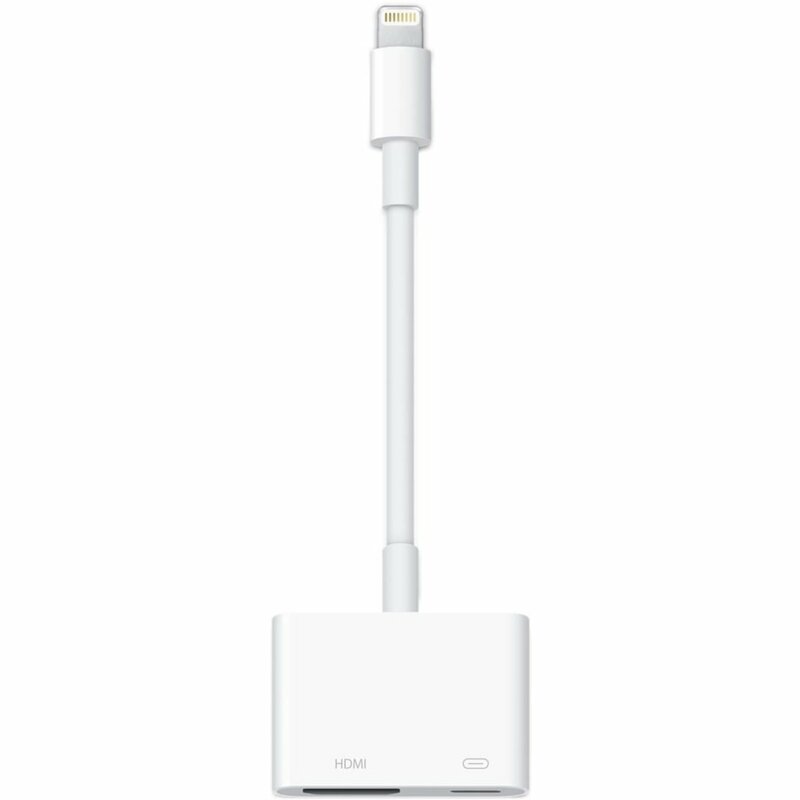 In turn, do you now hate Apple for introducing the non-compatible Lightning port? 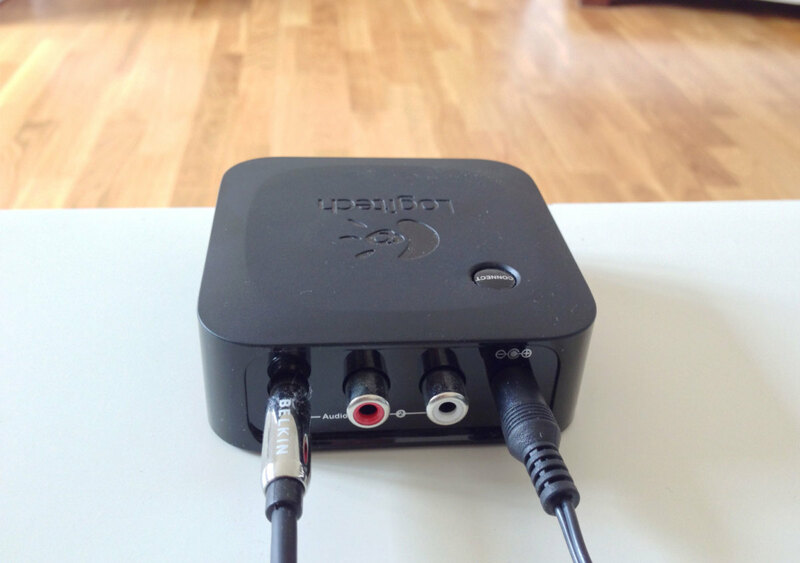 It lets you get rid of the cable chaos, and turns your 30-pin equipped speakers or sound dock into a high end AirPlay streaming device. 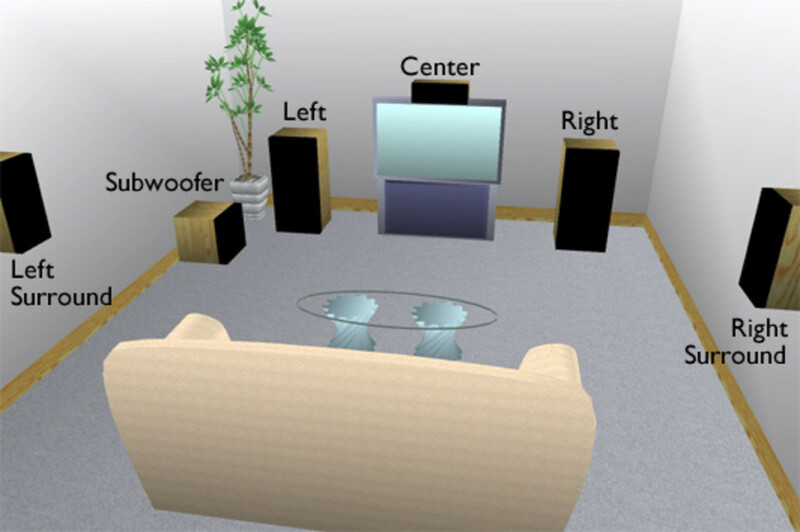 Virtually any sound system or powered speakers with optical or analog audio input can be turned into an Airplay receiver. 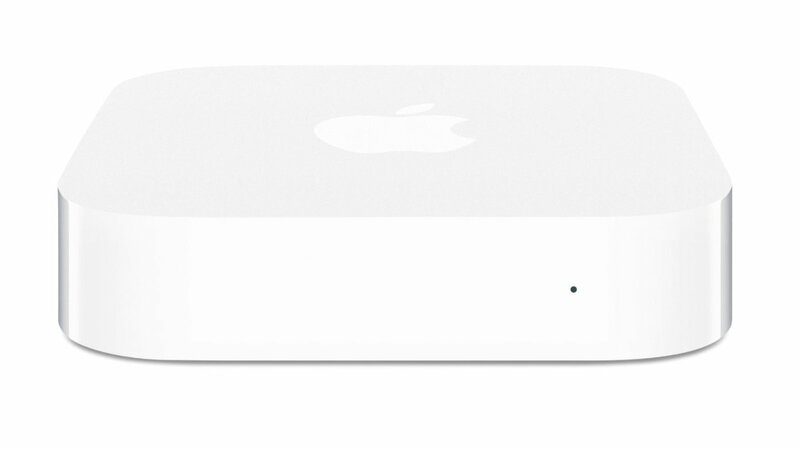 Apple's AirPort Express Base station, a little white box around the same size as an Apple TV, is a wireless network router with full AirPlay support. With AirPort Express, you can either extend your existing Wi-Fi network or set up a new wireless network with AirPlay functionality. The AirPort Express Base station will serve as an AirPlay receiver and output the audio signal over an audio jack (digital or analog) to your speakers. Done! You can now wirelessly stream uncompressed music to your beloved sound dock. 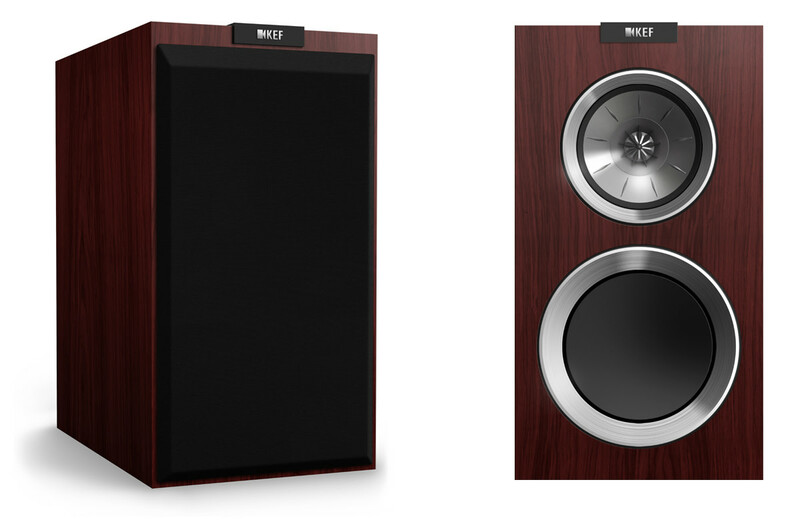 Do you like the idea of having a wireless music system, except $90 is a bit too steep for your budget? 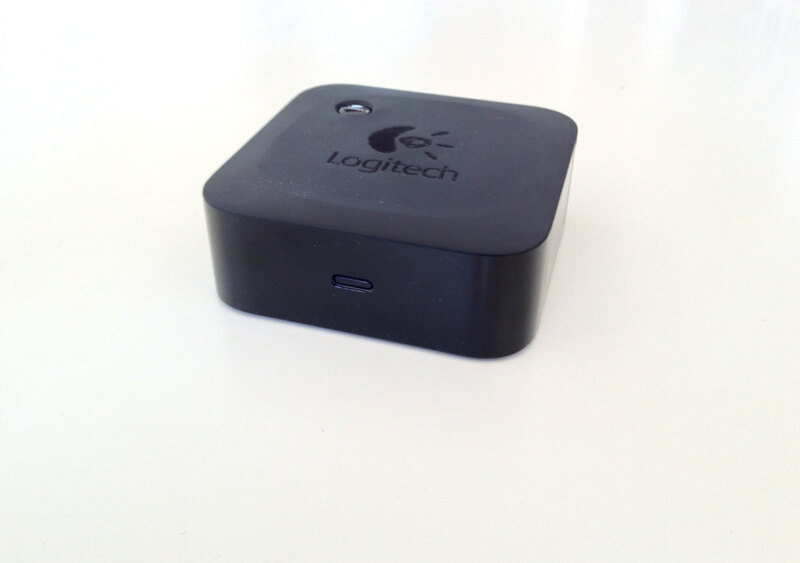 In this case, a Bluetooth Audio Adapter could be a good alternative for you. 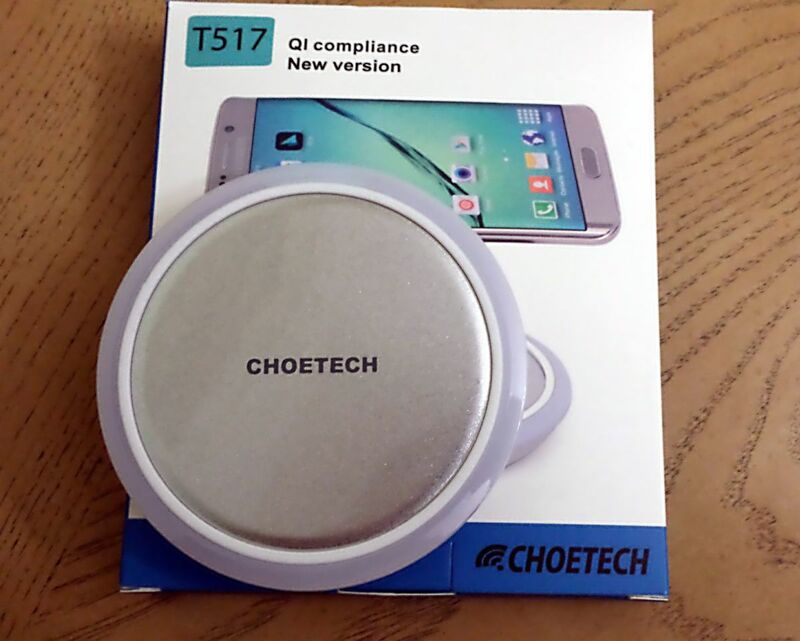 With this Bluetooth gadget, you can also have wireless speakers for your iPhone or any other Bluetooth enabled device. While the sound is compressed, most users won't likely hear a difference to the high priced uncompressed Wi-Fi solutions like AirPort Express. Note: In order to get satisfying results, your Bluetooth audio source must support the Bluetooth Advanced Audio Distribution Profile (A2DP). Every modern hardware bought in the last 2-3 years normally should support it. Done! 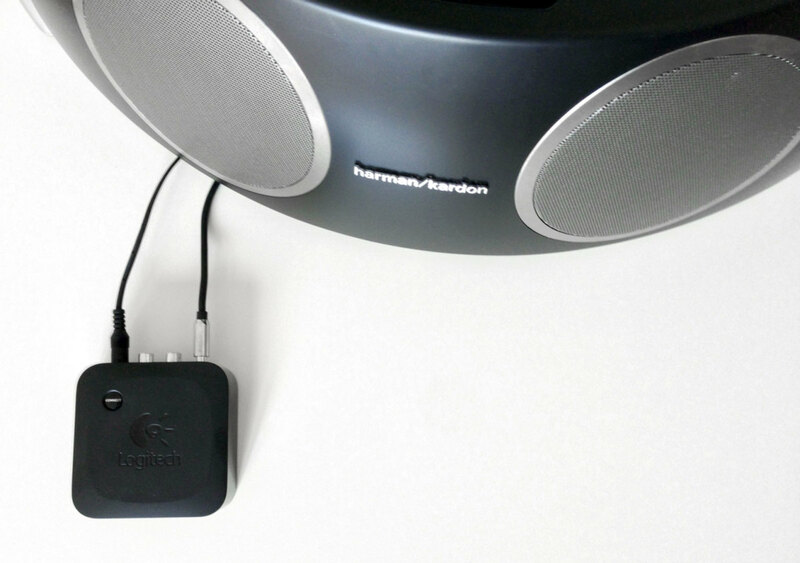 You can now wirelessly stream music to your speakers system. Only one device at a time. If you need to switch between devices, you'll need to manually disconnect and connect again every time. 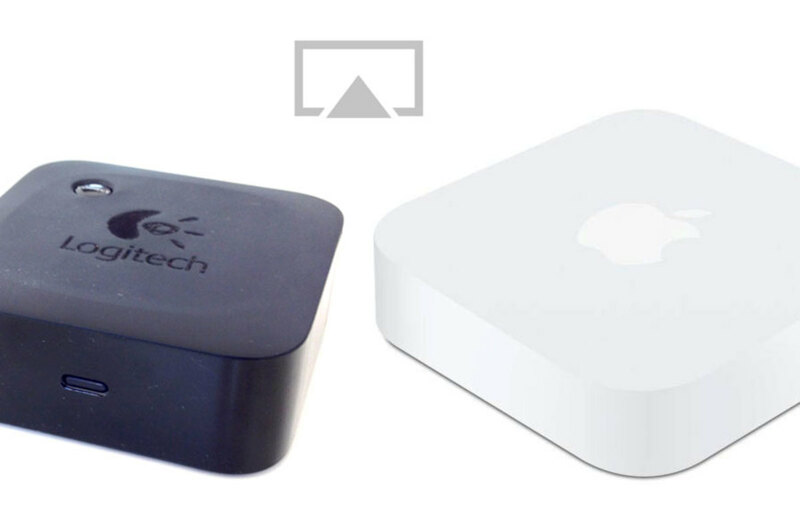 The best AirPlay adapter for audiophile users is the AirPort Express base station. 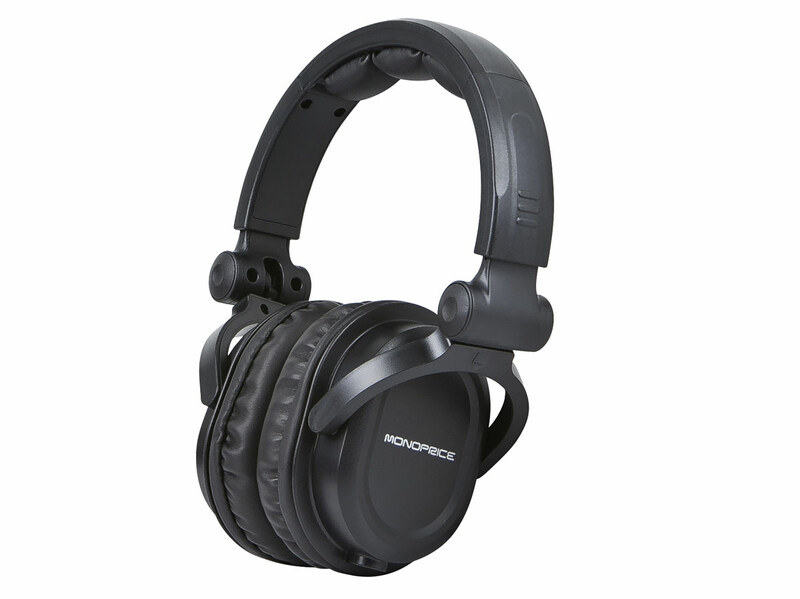 It will work with practically any speakers system. Although this solution is rather expensive, it's the only way that delivers truly uncompressed music over Wi-Fi and will perfectly integrate into an existing audio set-up. Users with less expectations with regards to sound quality are better off with the Bluetooth audio adapter. It's the cheapest way to revive a 30-pin sound dock for newer iPhones. Or, you can add wireless streaming features to any powered speakers. However, only one device at at time can be connected to the adapter. If you need to switch between multiple devices, the AirPort Express solution might still be more convenient and ideal. 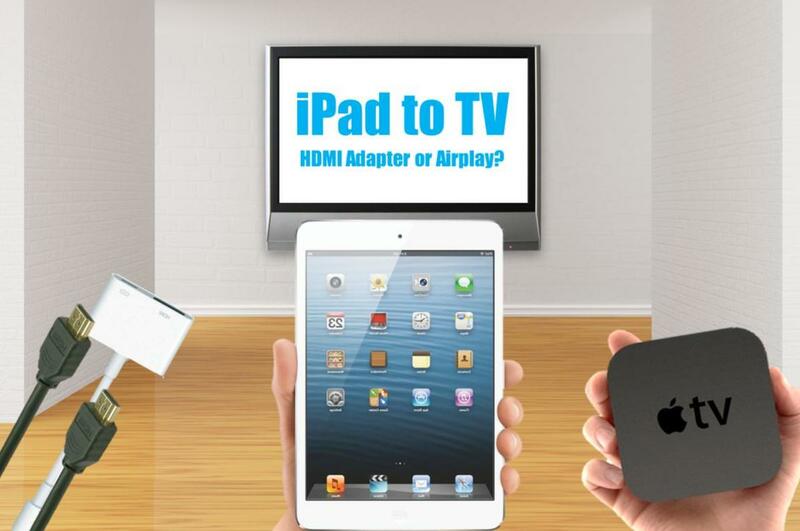 Which one is the best AirPlay adapter for you? I want to make it wireless. I tried a bluetooth connector but no go. Why ? Great idea, but I have another issue, I have a Samsung Smart TV ue48h6200 & Sony Airplay Speakers Sony RDP-X700IP & SA-N310 and wish to stream audio from TV to these speakers. Possible ? This is such an amazing hub! Thanks for the idea. I'm going to do it. Voted up!